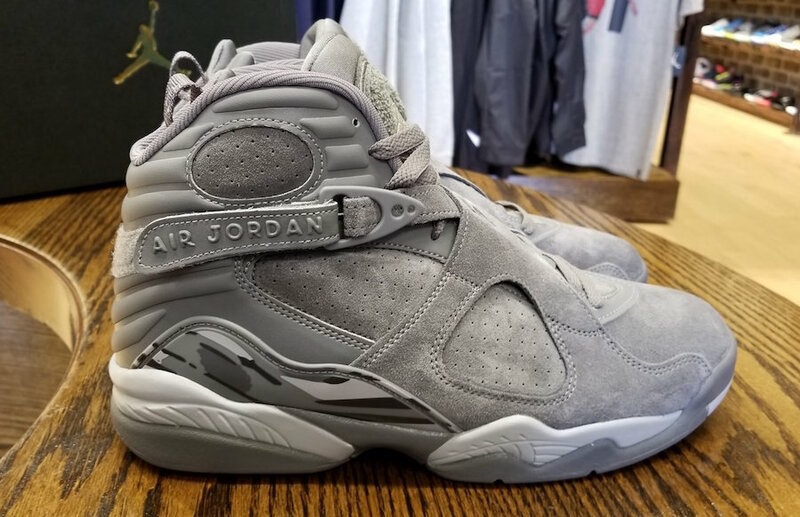 The Air Jordan 8 Cool Grey is a brand new colorway of the classic Air Jordan 8 that will be debuting in August 2017. 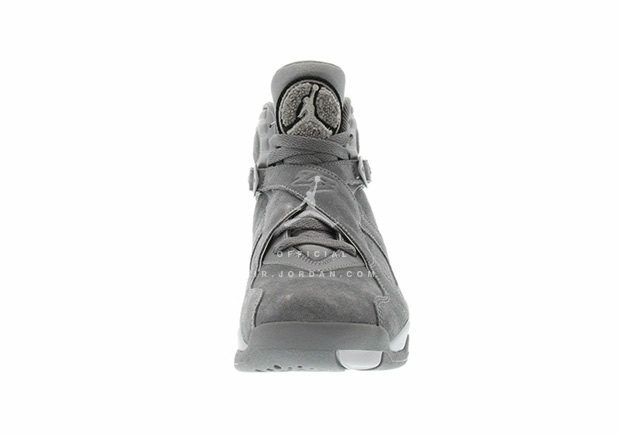 Using the inspiration from the Air Jordan 11, which was the first time Jordan Brand used “Cool Grey” on an Air Jordan. Dressed in a Cool Grey and Wolf Grey color scheme. 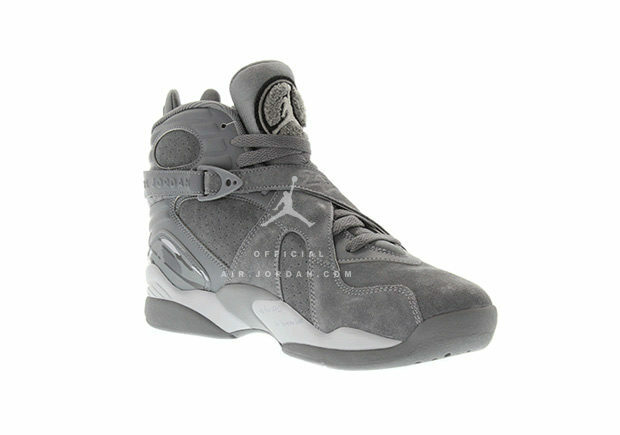 This Air Jordan 8 features Grey tones throughout the entire upper, with little hints of White on the midsole and tongue. 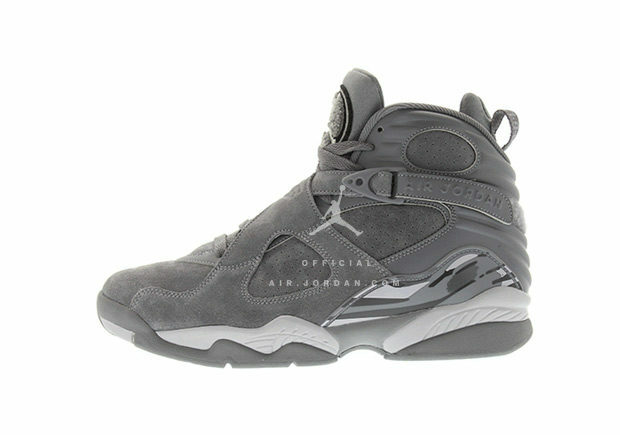 A nod to when the Air Jordan 8 originally debuted, the year “1993” is displayed on the heel tab. Look for the Air Jordan 8 “Cool Grey” to release on August 26th, 2017 at select Jordan Brand retailers. The retail price tag is set at $190 USD. 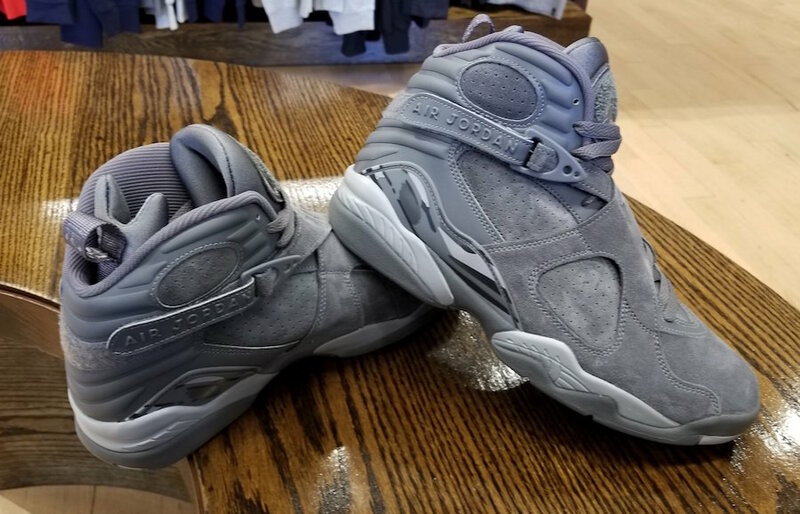 UPDATE: Detailed photos of the “Cool Grey” Air Jordan 8 via FineLine1721. 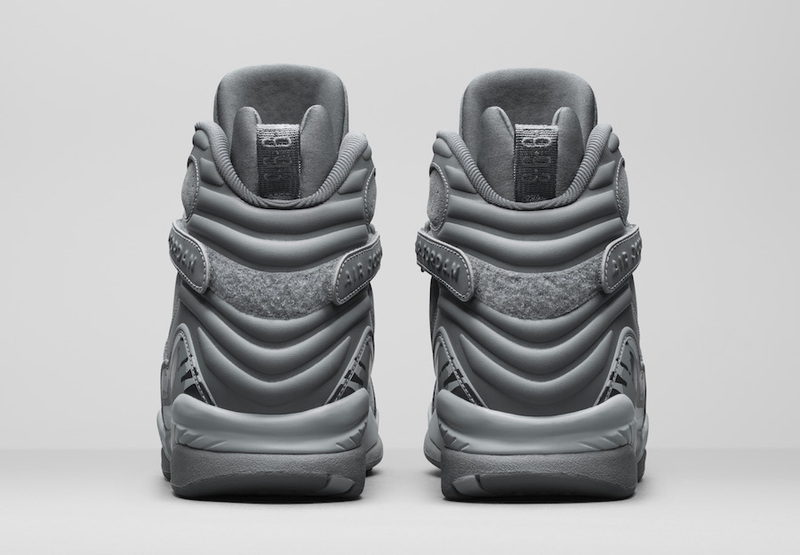 UPDATE: Nike releases official photos of the Air Jordan 8 “Cool Grey” that releases August 26th.